Linda's Cards and Pages: Second Scrapology crop day. This time last Sunday, Lynn and I were gearing up for our second crop day. After much shopping, arranging, re-arranging and planning we were set. Everyone had a mug filled with goodies including a hot chocolate sachet, marshmallows and a flake - true winter warmers. 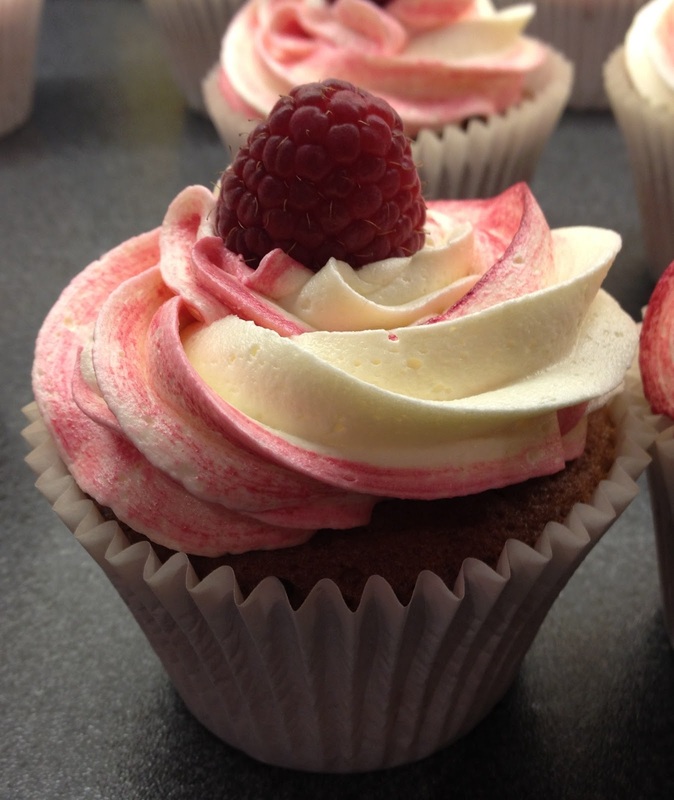 I made raspberry ripple cupcakes. I managed to play too, watch this space! Follow this link to see some of the lovely pages made that day. 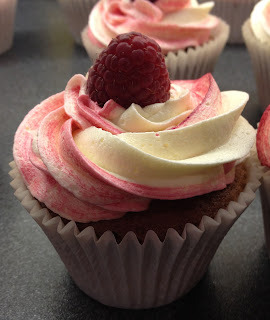 Thanks to all that came and for the lovely feedback, hope to do it again soon!